Robie is a writer interested in frugal living and ways to acquire financial strength. She got her MBA from the University of Venice, Italy. Wind energy helps avoid a variety of environmental impacts due to its low impact emitting zero greenhouse gas emissions or conventional pollutants and consuming virtually no water. Wind energy is a clean, renewable form of energy that uses virtually no water and pumps billions of dollars into our economy every year. Wind energy is not effected by drought. Wind turbines can be very tall, but each takes up only a small parcel of land. The land around can still be used, especially in agricultural areas, where farming can continue. 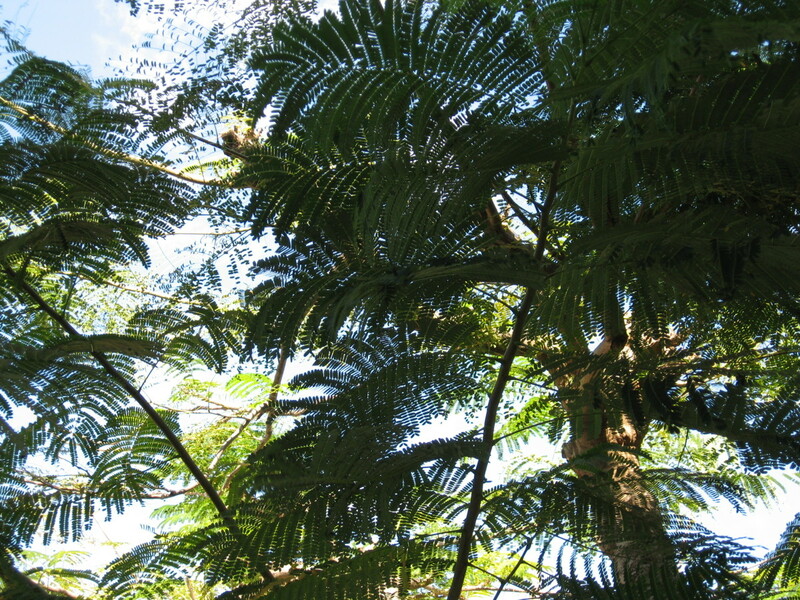 Remote areas, not connected to the electricity power grid, can produce their own supply. Wind turbines are available in a range of sizes to meet the needs of a vast range of users, from single households to cities. Because the strength of the wind is not steady, wind turbines do not produce the same amount of electricity at all times. There will be times when they produce no electricity at all. Even though wind power is clean, some pollution is produced when wind turbines are being manufactured. Large wind farms are needed to provide entire communities with enough electricity. Many people feel that the landscape should left in its natural form for everyone to enjoy, without unsightly large structures being built. Wind turbines are noisy. However, the noise from the wind turbines does not cause cancer, as it has been falsely claimed. In 2018 the US wind industry supported 114,000 jobs across all 50 states, plus Puerto Rico. Texas leads the nation with over 25,000 people employed in the wind industry. Wind energy generated 6.5% of the nation's electricity in 2018, enough to power 26 million homes. 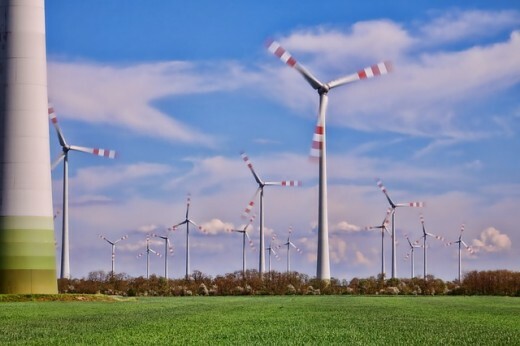 Wind energy avoided 201 million metric tons of CO2 emissions in 2018. 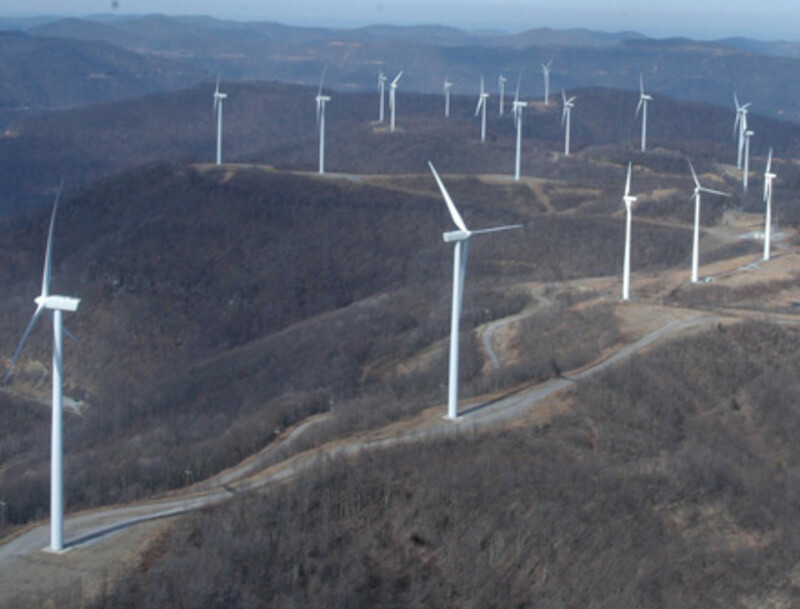 The wind industry is present in 69% of all US Congressional districts. The US wind industry has invested over $142 billion in new wind projects over the last decade. US wind power has more than tripled since 2009, and today is the largest source of renewable generating capacity in the country. When I first came to the US in 1997, gas was at $1.20/gallon. In 2004 the cost of oil started to rise quickly, and kept going up, to the point that now we are used to prices that were unimaginable before. Despite the rising prices, oil is still cheaper than solar and wind energy, and so are fossil fuels in general. As we keep digging deeper to extract petroleum, coal and natural gas, fossil fuels will become harder to get and more expensive to process, reducing the cost gap with renewable resources. In few decades fossil fuels will not be the cheapest and most efficient way to produce energy. 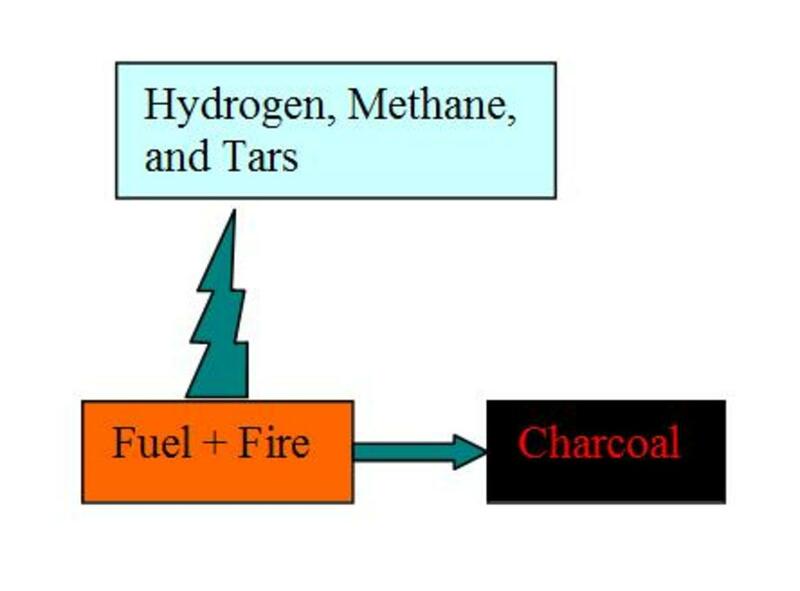 Most of the world electricity, heating, and transportation are powered by fossil fuels, and the burning of fossil fuels releases large amounts of carbon dioxide and other greenhouse gases into the atmosphere, quickening the global warming trend. Renewable energy sources can provide comparable energy production, without affecting the environment with pollution and they are sustainable in the long term, because there is no risk of running out of resources, they are renewable. 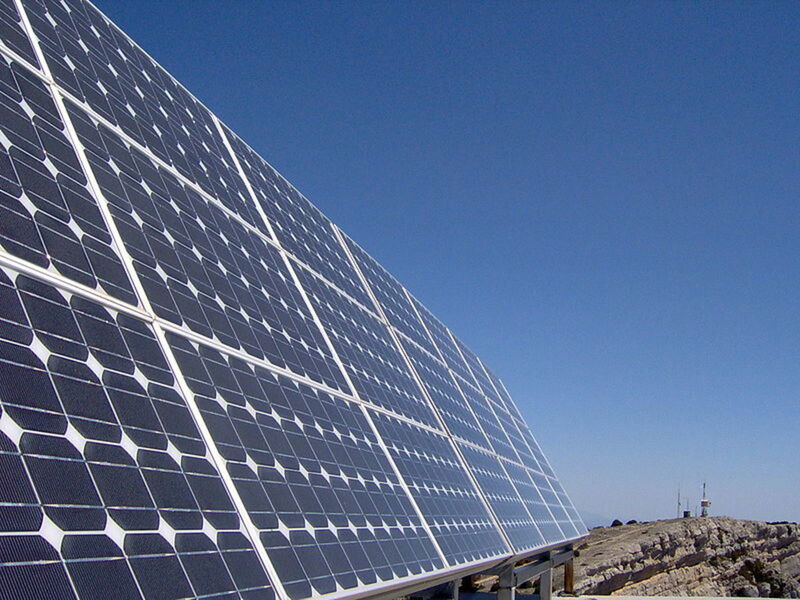 The switch to renewable energy requires a change of energy consumption style. In fact it demands a conservative and efficient use of energy. Renewable energy, by definition, does not deplete the planet resources when used. It's generated harnessing natural resources that are available at a very low cost, or for free. What may create a cost are the equipment and the process required to use those resources. "Conservation is the quickest, cheapest, most practical source of energy". Harnessing wind for power goes back to the beginning of humanity, with sailing ships. Throughout history we saw windmills being used for grounding grains and to pump water. Anyplace where wind blows steadily and strong would be a good option for installing wind power systems. Wind turbines are mounted on hundreds of feet tall poles, the impact on the landscape often creates some friction between supporters and local communities. Frequently proposals of new wind farms trigger the protests of people leaving nearby, due to the look of them and how they change the landscape. Wind energy creates electricity using air flows that occur naturally. Modern wind turbines capture kinetic energy from the wind and generate electricity. Utility-scale wind: Wind turbines that range in size from 100 KW to several MW. They deliver electricity to the power grid then electric utilities or power system operators distribute it to the end users. 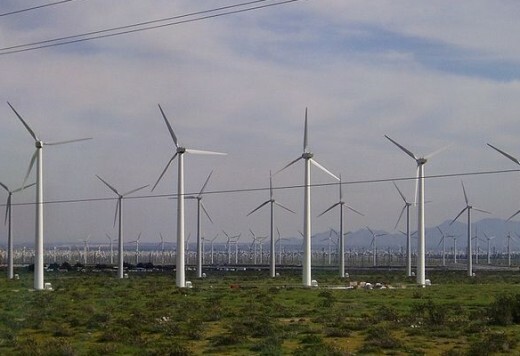 Distributed or "small" wind: Single small wind turbines below 100 kilowatts that are used to power a home, farm, or small business, These are not connected to the grid. 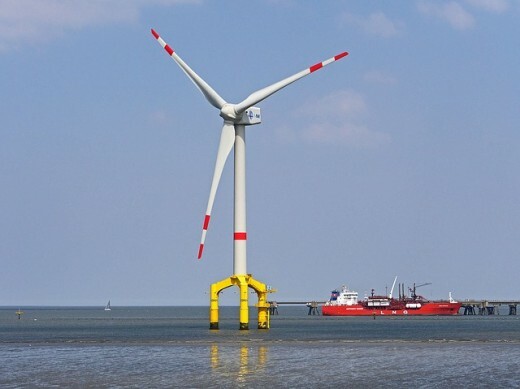 Offshore wind: Wind turbines that are erected in large bodies of water. Offshore wind turbines are larger than land-based turbines and can generate more power. If you live in a area with strong and steady winds, and you own more than an acre of land, you may consider to install a backyard wind turbine. While one home system can produce a big amount of energy, unless there is a lot of wind or a very large unit, often it will not provide all the energy needed, but it will help substantially lower the power bill. Also, even the smallest turbine requires an initial investment of thousands of dollars. When connected to the grid, the power you collect exceeding your needs will funnel into the power grid. In very windy days or at night, when power usage goes down, the meter will run backward and the power company will pay or credit you for the electricity. 9 miles/hour average wind speed to power an off grid home. 10+ miles/hour average wind speed required to be able to sell back to the power company. 1+ acre land needed to install the turbine tower far enough from your home and your neighbors. 60+ feet high wind turbines to get the strongest winds and be efficient. I'm the only candidate which has a policy about how to bring economic opportunity - using clean, renewable energy as the key - into coal country, because we're going to put a lot of coal miners and coal companies out of business. The Future of Wind Energy, Windmill Turbines, and Wind Farms: Beneficial or not? Hi jabelufiroz, thanks for stopping by and your supportive comment/feedback! This schoolhouse rock video on YouTube explains everything in this article in a much shorter form. I do agree with everything this article says as well as the advantages and disadvantages of wind power. Another thing that I would like to add is that I do not know whether or not wind mills have a high maintenance cost. More importantly when planning and building wind farms, it is important to consider whether or not the area in which the farm is proposed to be built has winds that are of adequate strength. Otherwise, they would not have any purpose because people would not get their full benefits and many acres of land would go to waste just so that turbines that would barely produce any electricity can occupy the place. Hi am9905d, that's a great question. 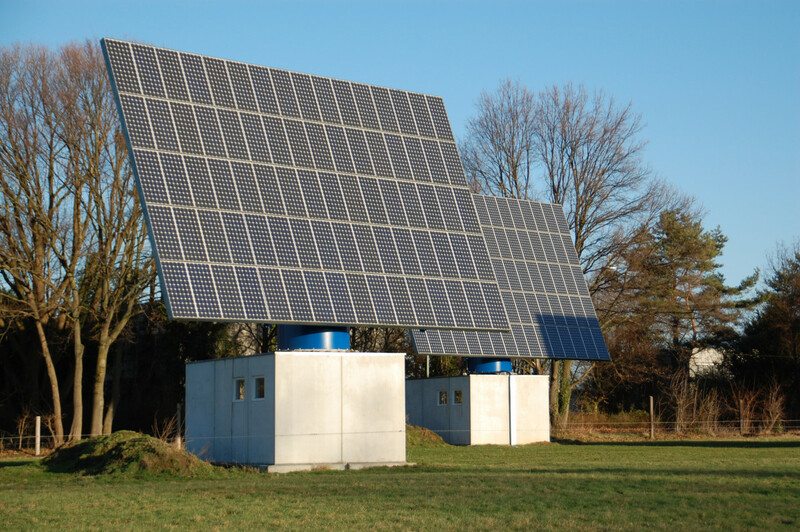 While wind energy has great potential under the right circumstances, most homes are built on poor sites for wind while solar power is available anywhere the sun shines. I'll be honest with you. If I had the land in the same area where I live now (Ohio), I would choose solar power because, though it may get pretty windy, we have many days with no wind at all, so the efficiency of a turbine would be very limited. Also, life expectancy of a wind system is about 25 years, while a PV system can last double that, so your initial cost can potentially spread over more years, making it cheaper. 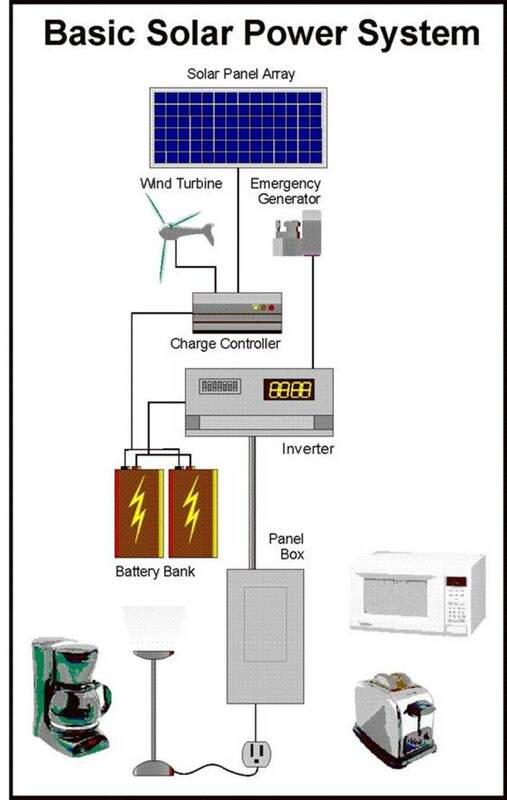 Just a quick question, if you had the land to install a home wind turbine would you prefer it over solar panels? Basically my question is what is more cost effective? Nice Hub with a lot of useful information about wind energy. One thing to keep in mind when comparing renewables like wind to fossil fuels like oil is that there is a heavy societal cost, in the form of $100 billions in military protection of the oil producing areas and shipping routes, that is not usually factored into the cost comparison. When it is, oil does not look so cheap anymore. The trends are in favor of wind and renewables because retail electricity keeps getting more expensive and wind and renewables get less expensive over time. Parity between wind and other renwables like solar and fossil fuel generated electricity is not that far off, and will likely be reached this decade.